How much technology can a business handle? – SoftOne Technologies S.A.
Home › Blog › Trends & Views › How much technology can a business handle? How much technology can a business handle? Problem solvers, jugglers, visionaries: these are some of the characteristics that can be attributed to IT executives in today’s highly competitive environment, who are called to contribute their knowledge and expertise in a number of ways and in a series of different areas that often extend beyond their standard role. This is especially true in Greece, where in many cases the active involvement of IT experts in the development of a business can be considered as mere science fiction! Quite often, IT experts are thought of as nothing more than technical support personnel and almost always their job description is vague and obscure, at best. 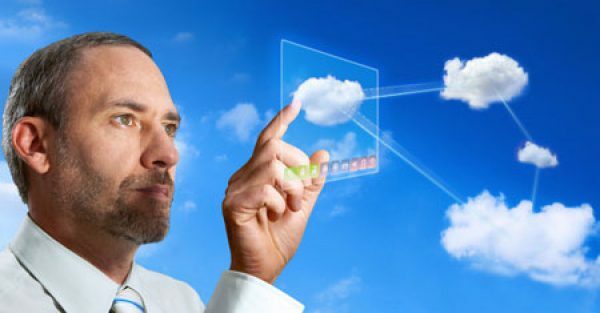 But the market itself is now forcing businesses and CIOs to give IT experts a clear role with distinct responsibilities. In the modern digital reality, it is imperative for businesses to have qualified executives with a distinct role that can easily and promptly respond to all technological needs and, at the same time, contribute to the formulation of a comprehensive business strategy. This composite role, that actually results from distinguishing the technical aspect from the business one, may appear as a causality dilemma, similar to the long-standing (and yet not answered) riddle of the chicken and the egg. But this is not the case. Based on a recent survey conducted by the Harvard Business Review Analytic Services, 57% of business owners and highest ranking executives believe that IT is an investment of crucial importance that leads to innovations and business development! Can there be a stronger vote of confidence? How do social media trends affect ERP? 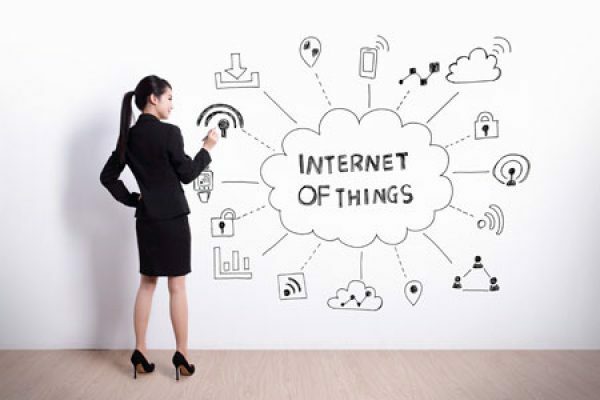 Is Internet of Things the newest trend?